Michael Jackson’s music is undeniably a worldwide musical force, popular from the United States to Japan, and from Russia to South Africa. So then, it only makes sense that a video game would try to capitalize on such affection, especially considering the unfortunate timing of his death back in June 2009. Moonwalking its way to store shelves is Michael Jackson: The Experience on November 23 – a music game, developed by Ubisoft, which will feature the famous artist’s own collection of musical hits. Just as the description on the box cover – His music. His Moves. Your Experience. 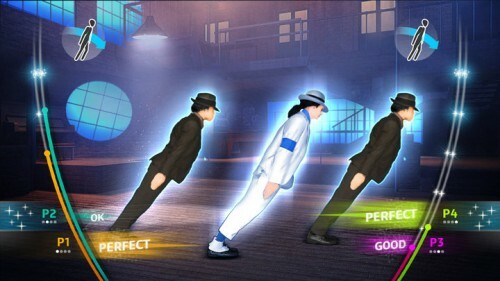 – the player must try to match the actions of the on-screen dancer, Michael Jackson himself. Get ready to dance along (and perhaps dress along too) popular tracks such as Beat It, Thriller (time to get out those red leather jackets,) Black and White, Rock With You, Smooth Criminal, and a timeless mix of other hit Michael Jackson tracks. 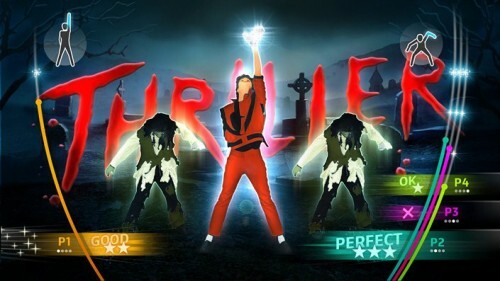 The game will also have a dance school mode, called Michael’s School, where players will be able to rehearse their moves before they hit the stage. 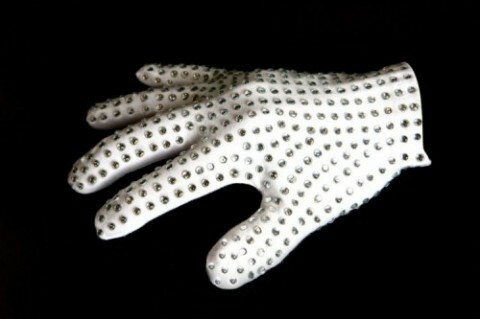 And if that is not enough to “experience” Michael Jackson: The Experience, well then wait to you get a load of this — Ubisoft announced that it will make available a special edition glove (shown above) that will be included in the Nintendo Wii version of Michael Jackson The Experience. How awesome is that. 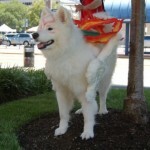 This replica of a signature pop culture item, a white glove with silver glimmering sequins worn prominently by Michael Jackson, will only be available for the Nintendo Wii version and nowhere else. 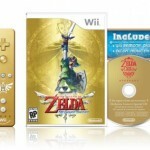 So if you weren’t too sure what version you wanted to pre-order by now, perhaps this will lean you to pick up the Nintendo Wii version. You know, some same Michael Jackson was involved in the creation of the Sonic the Hedgehog 3 soundtrack, and speaking of which — check out some awesome videos of Sonic Colors in action. 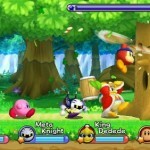 Then you can mosey on over and learn about Super Mario All-Stars coming soon to a retailer near you.